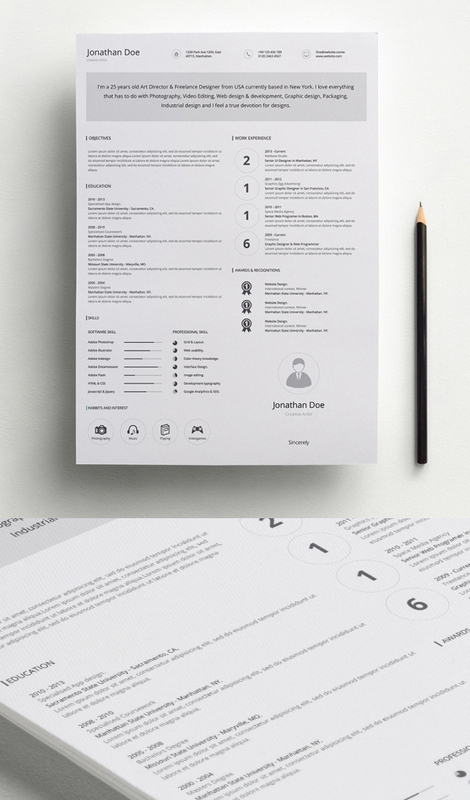 Ultra minimalistic and clean resume templates for free. 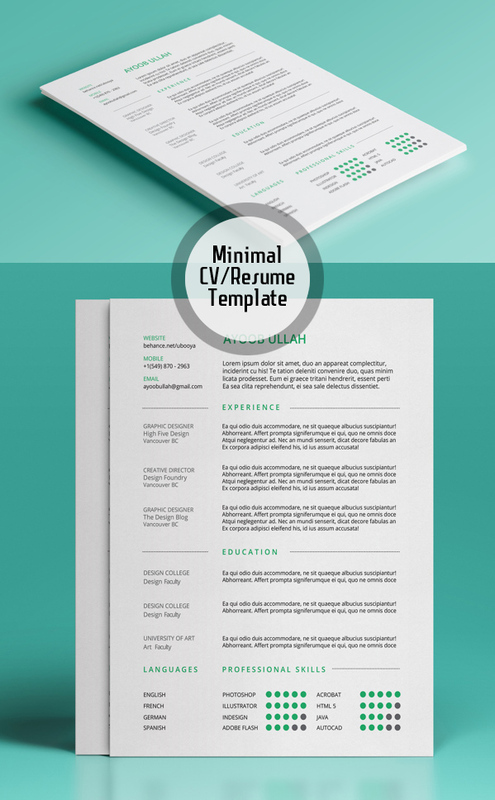 These minimal cv/resume cover letter templates are available in PSD and AI format. Everything is carefully layered with smart object, so it’s very easy to customize. 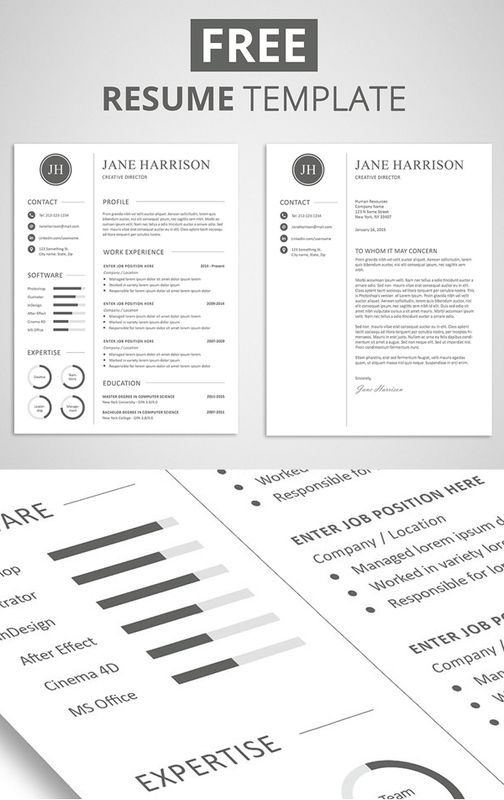 Remember your first impression starts with your Resume / CV, make it look cool and get your dream job today. 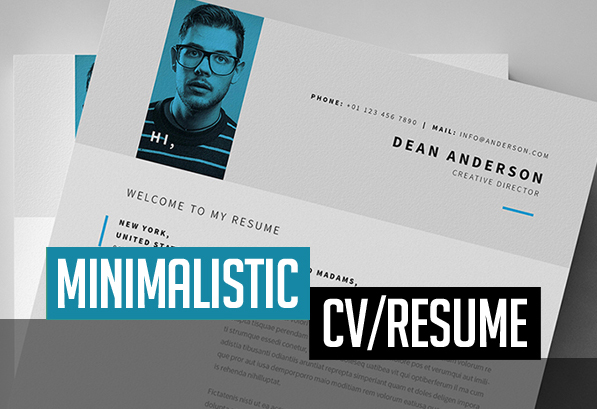 Check out the screenshots to see all minimal resume templates features. 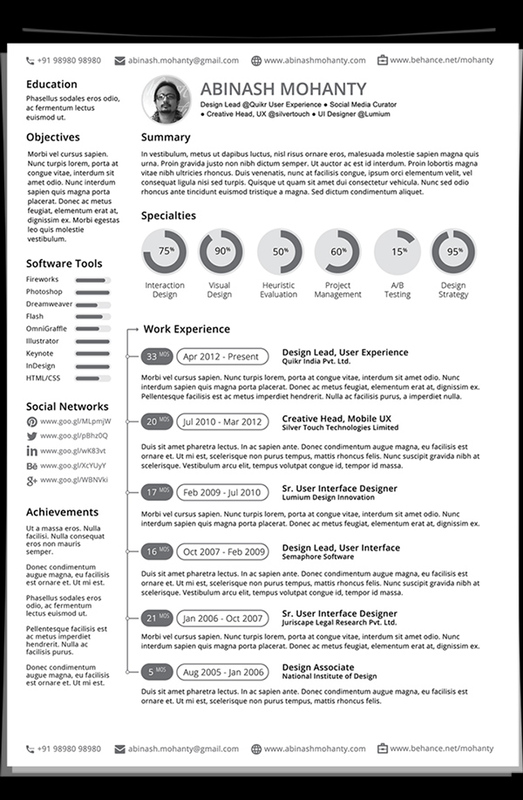 Please, feel free to post a comment and tell me what do you need more. 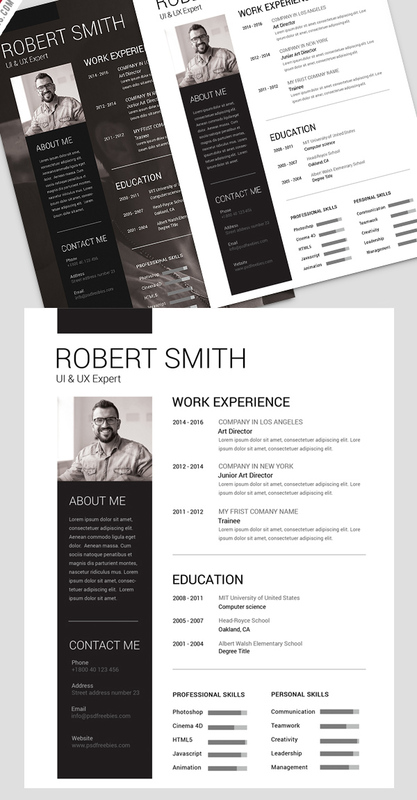 I will try to add more resume templates. 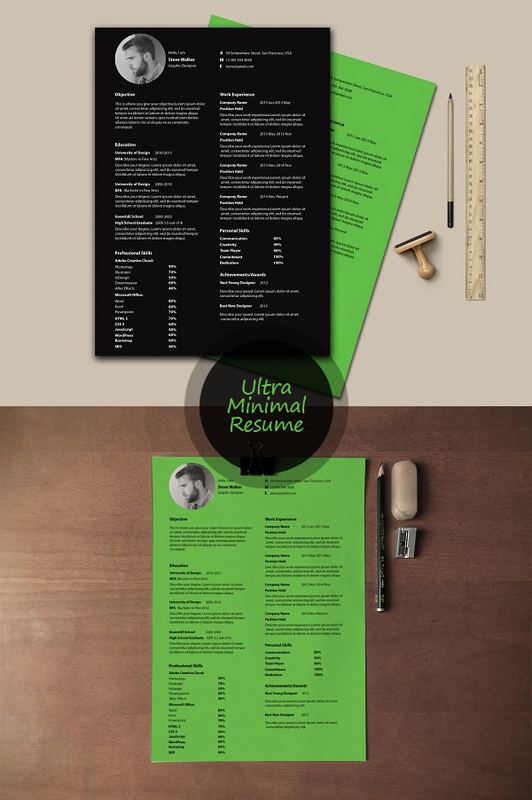 I didn’t understand how to aplly templates.Why templates aren’t in word?There is a better way to dowload and edit. 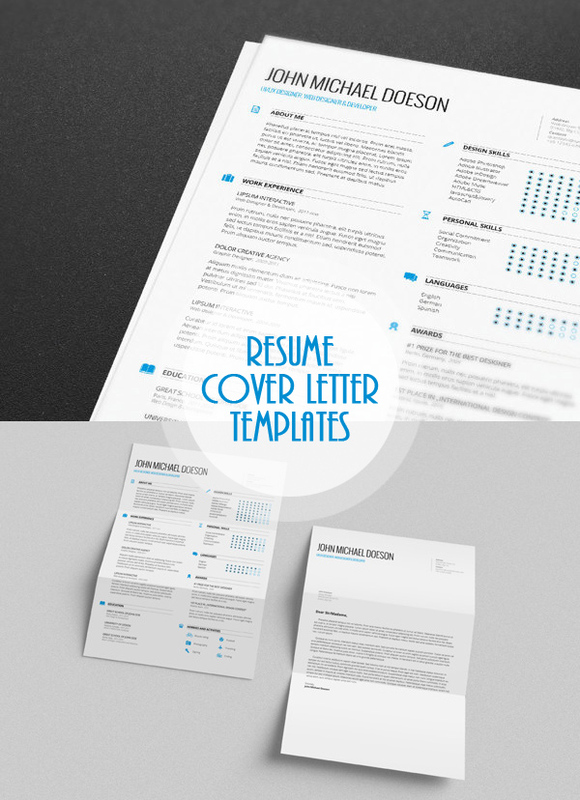 Some templates are available in Word format. But mostly are created in Photoshop. If you little bit know about Photoshop you can easily edit.